Mildain is a pioneer name in training industry. 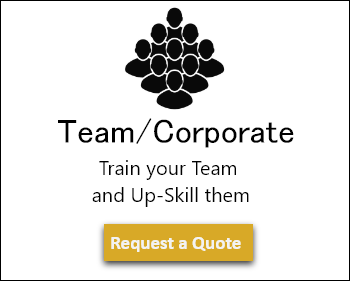 We cater to corporate trainings and individual trainings. 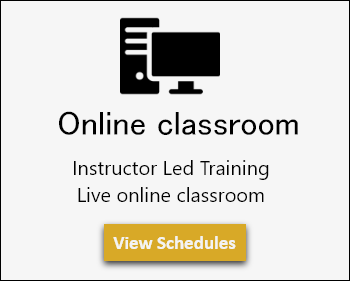 We provide training through both classroom and online medium. Mildain has been in the training industry past 5 years. With 9,000 certified trainees, more than 30 valued partners, more than 500 courses and presence across 10 states in India. Mildain is one of the fastest growing organizations. We believe in quality and aim to provide the best training to our customers through the best in industry, experienced and certified trainers. Practical and hands on trainings with relevant examples and post training support. We provide labs and infrastructure support too. Following are the industries we have provided training in the past. Government and Private sector – Information Technology, Telecom, FMCG, Banking, Manufacturing, among other sectors. Mildain is certified by EC council, which means it can certify a security professional as Ethical hacker and penetration tester. We offer trainings in many discipline but we specialize in IT Trainings. We also provided end-to-end services be it events, transport or trainings. Our online portal has videos to help people understand concepts better. There are many free videos we promote to educate everyone from all walks of society. Mildain was Mr. Amandeep Khajuria’s brainchild, who started this company in a small room with like-minded people who wanted to provide quality service to their customers. We still take all our employees as partners and family. Mildain Family believes in good karma. As a CSR initiative Mildain solution employees have planted over 100 trees in dry areas of M.P. to sustain greenery and Delhi household to combat air pollution. We have recently provided training to UHG, a MNC in India with its headquarters based in US. The training was covered on 8 locations over a period of two years. We had our best in Industry trainers fly in from all parts of the country to complete the training. There are countless online education marketplaces on the internet. And there’s us. We are not the biggest. We are not the cheapest. But we are the fastest growing. We have the highest course completion rate in the industry. And the reason is, we don’t give up. When a student commits to a course, we commit to the student. We are not going to sugar coat it – we will make you complete, come what may. You may not have given much thought to what you are signing up for, but we believe you are signing up for knowledge that is useful and complete. And what we do, we do to make that belief a reality. We are ridiculously committed to our students. Be it constant reminders, relentless masters or 24 x 7 online support – we will absolutely make sure that you run out of excuses to not complete the course. To become the largest online learning ecosystem for continuing education, in partnership with corporates and academia. 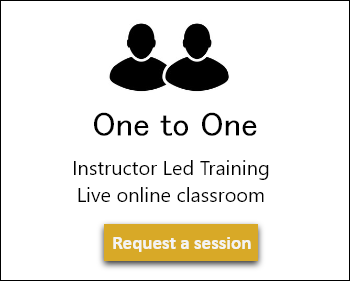 To create an alternate platform for students who wish to continue and complete courses by attending live online courses, using a team of ridiculously committed educators who will stop at nothing to impart education, helped by a 24 x 7 support system. By deploying our world class team of industry experts, we aim to educate our learners with the skills they need to advance their professional life to the next level.